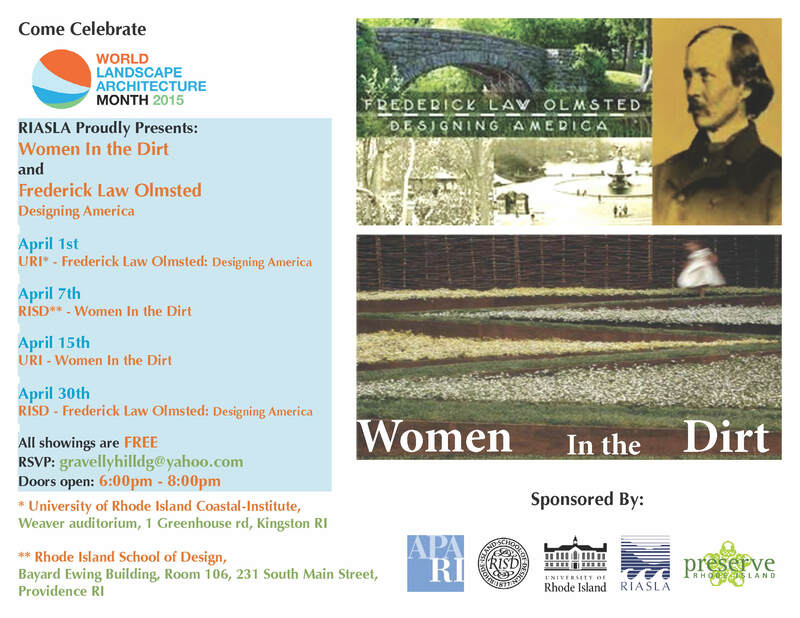 Come See RIASLA’s World Landscape Architecture Month Film Series! It’s Free! This entry was posted in News on March 5, 2015 by rhodeislandasla.